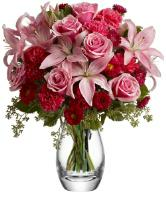 Overseas Flower Delivery delivers your flower gift in Aruba and anywhere worldwide or nationwide. The freshest flowers and quality flowers are hand delivered by Aruba local florists to any address, local residence or hotel within Aruba. 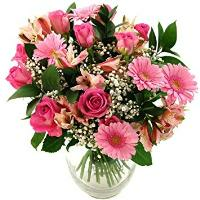 Overseas Flower Delivery is connected with the best of the Aruba flower shops located all around Aruba to give the best service to our customers in Aruba by enabling them to send locally available flowers and floral arrangements with the blend of local Aruba flowers online. 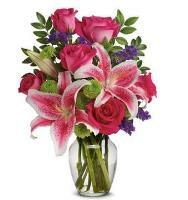 Our online Aruba flower shops provide a variety of flower gifts you can send to Aruba ranging from roses, assorted bouquets, attractive flower arrangements, countless flower designs, indoor plants all out together by our Aruba team of skilled florists. 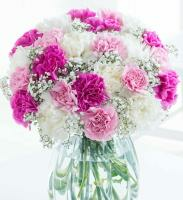 Gardenias, peonies, narcissus and anemones are not available. 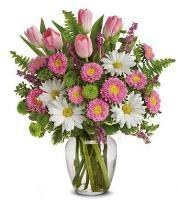 International flower orders to Aruba have grown fast in the last 10 years. 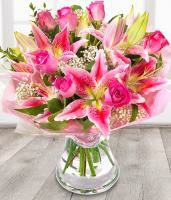 With our member Aruba florists and our Aruba flower shops, our Aruba Head office has definitly made huge steps forward when it comes to flower delivery service in Aruba. 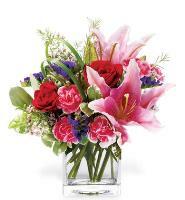 When placing a flower order for Aruba please make sure that you insert a valid recipient phone number, correct recipient address and any other relevant recipient information which is required for all flower orders to be delivered in Aruba. 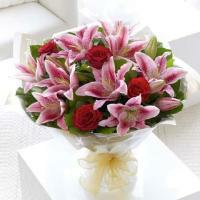 Our skilled Aruba florists also provide flower delivery service in Hotels in Aruba. 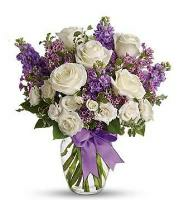 Please make sure that in the flower order form you include all the recipient's necessary information, mobile number and also if necessary the hotel room number in Aruba. 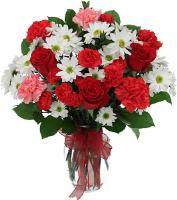 Please note that all flower order delivered to a Hotel in Aruba are left at the reception. 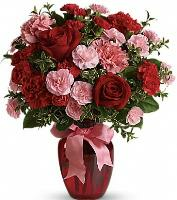 Our online flower shop also offers flower delivery service to Aruba on any occasion or major holiday, such as Christmas, Valentines Day, Mothers Day, Wedding, Birthday, Anniversary.. Aruba florists closes two days prior to Ash Wednesday each February for Carnivale Celebration. 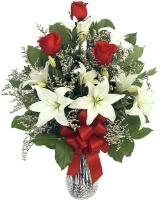 Our Aruba flosists insist that the last Guarantee Date for flower delivery in Aruba for Christmas, Valentines Day and Mothers Day is 4 days before. 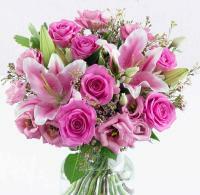 Send warm greetings and beautiful flower gifts to Aruba this Christmas. 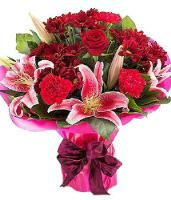 With our efficient online flower delivery service we guarantee that only fresh Christmas flowers and quality Christmas flowers will be send to Aruba. 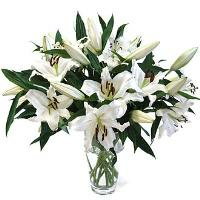 Please place your flower order for Aruba at least 3 days before. Mothers Day in Aruba is always the second Sunday in May. 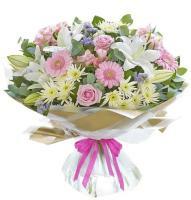 Surprise your mum with one of our Mothers Day flower bouquet! 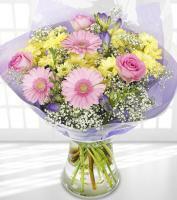 From our large Mothers Day variety flowers you can choose your favourite flowers and send them directly to Aruba on Mothers Day. 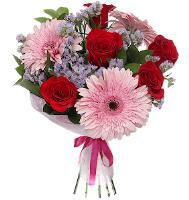 Our florists in Aruba offer also Mothers Day flower delivery service in Aruba, which will be possible only if the flower order is placed at least 3 days before. 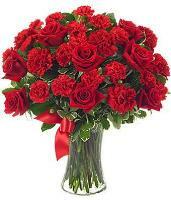 Valentines Day Flower Delivery in Aruba - What to send Valentine bouquet of roses in Aruba? 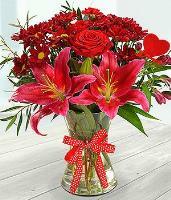 Visit our online Aruba flower shop which includes also flower delivery service on Valentines Day in Aruba. 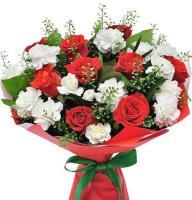 You can send a special Valentine flower gift to Aruba, from our online flower catalogue which includes a large range of Valentine roses, Valentine bouquet and much more Valentine flower gifts for you to choose from in Aruba. Sometimes there are delays in flower delivery. This is caused by the time difference and problems with the small telephone exchange in these islands which are mostly occupied or busy.